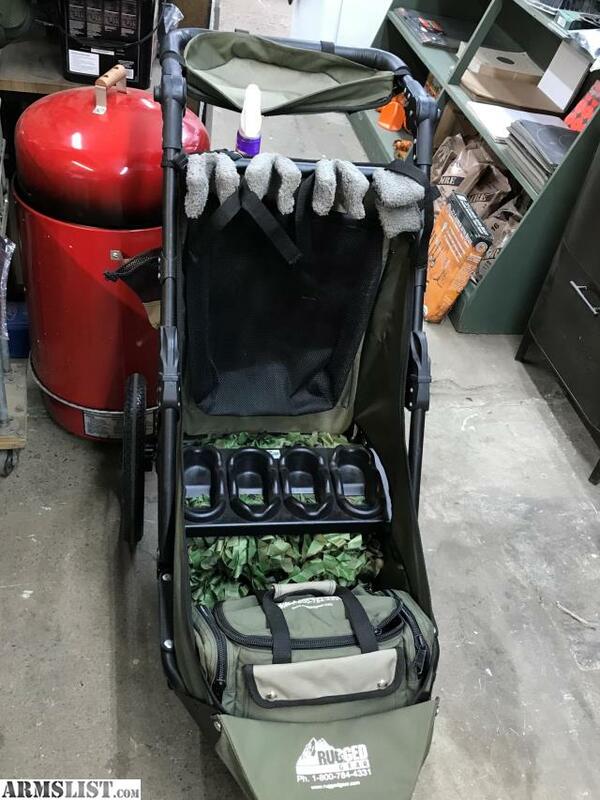 Rugged Gear 4 gun cart. NEW! Ready for the Range.